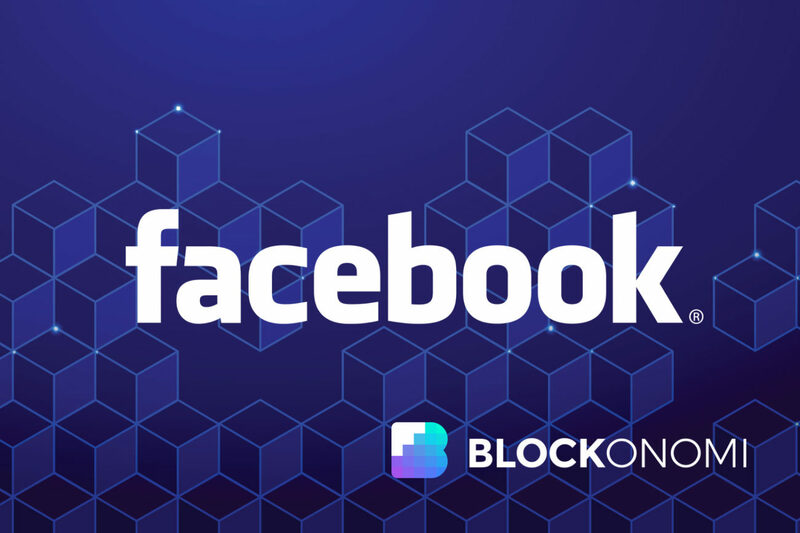 Popper and his fellow correspondent Mike Isaac first reported back on March 1st that Facebook was already well along in building out its own stable coin. More specifically, the duo noted the project was being designed as a “basketcoin” — a stable coin to be pegged to several prominent currencies at once instead of just one. Few specifics are known for now, but those currencies are likely to be forex stalwarts like the U.S. dollar, the Japanese yen, the euro, and so forth. At the time, Popper and Issac revealed that Facebook had “held conversations with cryptocurrency exchanges about selling the Facebook coin to consumers” and that the crypto could be released before Q3 2019. Forget about Wall Street for a second, as 2019 has seen the profile of the crypto verse tangibly rise in Silicon Valley. For example, Tesla and SpaceX CEO Elon Musk made headlines earlier this year for saying paper money was going to eventually go extinct and that cryptocurrency was a better genre of money. At the time, Dorsey declared the new venture was looking to hire a handful of crypto-economy engineers as well as one designer.